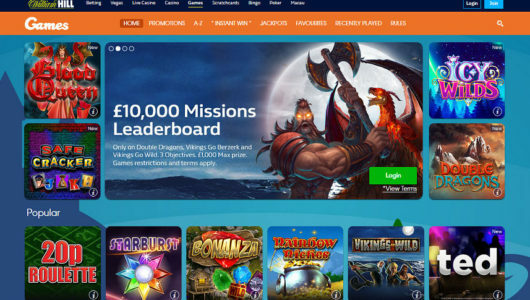 To celebrate the redesign of casino.williamhill.com, William Hill are offering a new set of welcome bonuses for new customers, and that includes a no deposit bonus and a rich first deposit bonus. The no deposit bonus is £10 and is available to UK customers. Offer is available for new members and for those who have been playing in the sportsbook but didn’t yet play in the Casino. If you’re from the UK, just sign up with William Hill Casino and you get a tenner for free. 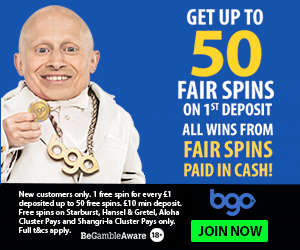 Winnings are capped at £25 and there’s a 35x wagering requirement. William Hill used to have a 150% bonus up to £150 with 20x playthrough, and have now replaced it with a 100% bonus up to £300 with 25x playthrough, which means you have to risk £200 more to get £50 more, and you have to play through more than double (£15,000 vs £7,000) to withdraw the money. Still, £300 is nice, and William Hill are still rather lenient with the playthrough requirements as 25x isn’t too horrible and the bonus is redeemable on table games as well, which the table game players will definitely appreciate. There is also a daily 40% deposit bonus up to £200, with 20x playthrough, and a 150% up to £200 download bonus with 20x playthrough. 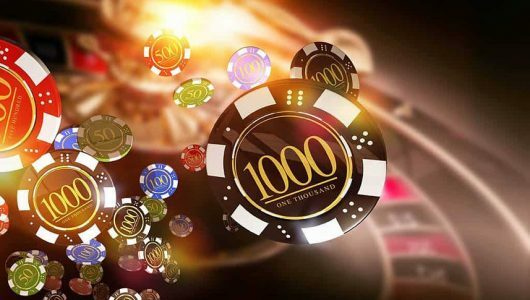 Player can from now on use their Sportsbook balance to play in the Casino. This facilitates things greatly for those players who play both Sportsbook and Casino as they don’t have to transfer funds back and forth. The problem with bonuses – if you’d happen to have active bonuses in both brands – is resolved by letting you choose how much do you want to allocate to each bonus. It’s good to see William Hill Casino redesigning the brand and overhauling their bonus offer. 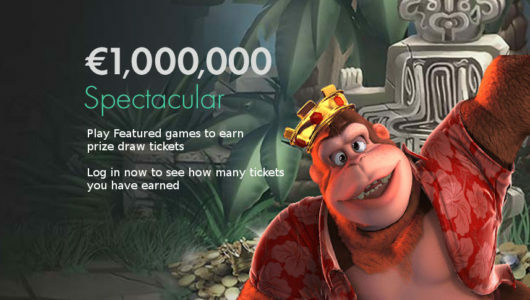 The players will definitely benefit from the new and improved gambling experience. Head over to William Hill Casino and enjoy!